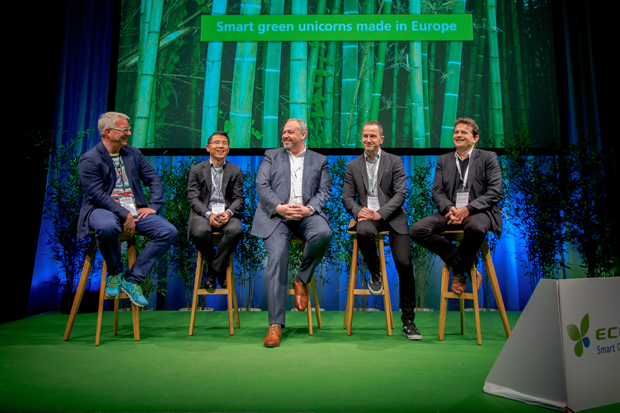 At our Ecosummit conferences, we have a limited number of press passes available for journalists and editors writing about smart green startups, investors and corporates with a focus on energy, mobility, buildings, cleantech, venture capital and open innovation. To apply for the Ecosummit press pass please send an email to press@ecosummit.net providing your press credentials as well as links to relevant stories you have written. 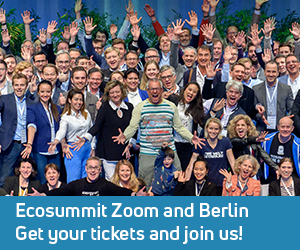 Click on Ecosummit Logo to download our logo as transparent PNG.